S-aura hotel & Banquet is located in Miramar shopping mall, nearby MRT Jiannan Station about 7mins walk away and Taipei Songshan Airport about 10mins away by car. 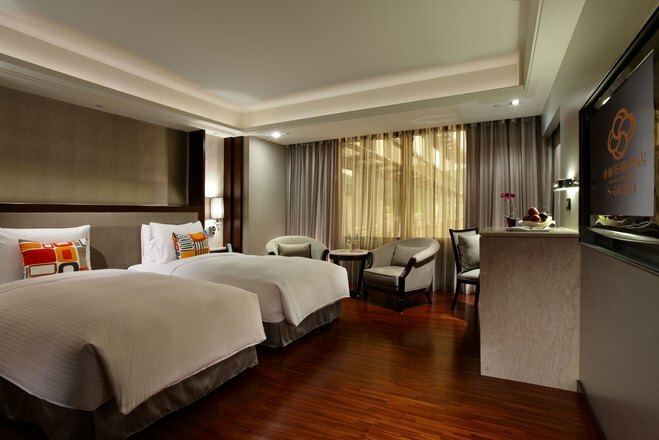 The hotel is adjacent to many cooperate and entertaining stops include Neihu Technology Park, Miramar Entertainment Park, Carrefour hypermall that one may conduct business or relax and unwind easily. 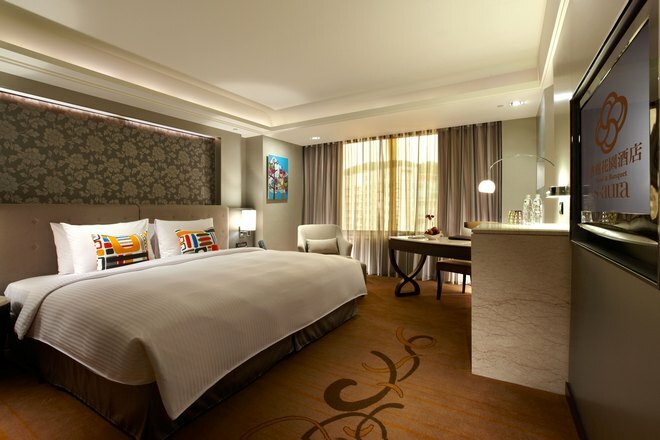 One may conveniently connect to other Taipei commercial areas and attractions included.